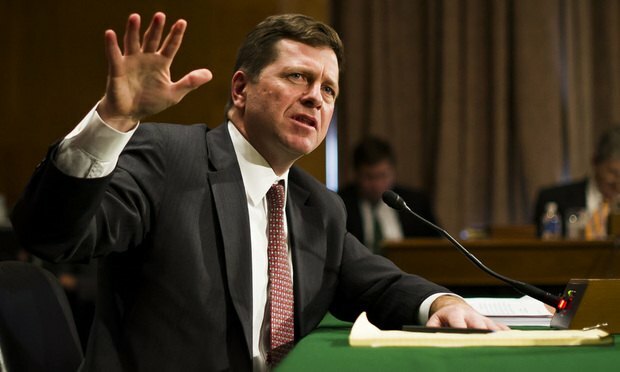 Jay Clayton, chairman of the SEC, continues to speak up about consumer protections around initial coin offerings. Jay Clayton. Photo Credit: Diego M. Radzinschi/ALM. Monday afternoon, hours after announcing one California company had halted its $15 million ICO following a probe from the agency, SEC chairman Jay Clayton issued a statement further warning investors of the risks posed by the new offerings. The Federal Reserve Bank of Boston has chosen Steven Wright, the executive partner in Holland & Knight's Boston office, to be its next senior vice president and general counsel.